MINI CONVOY & JOHN COOPER WORKS TRACK DAYS 2018. Meet at Mellow, The Crystal Park. 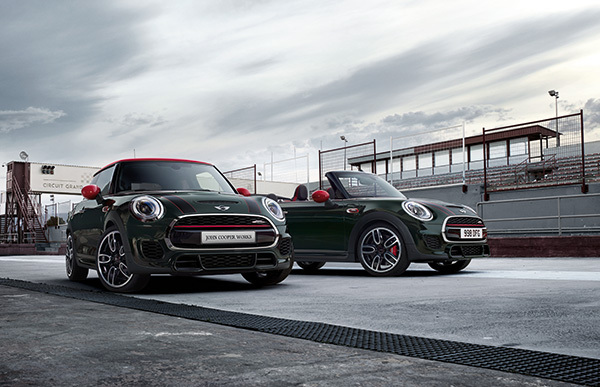 59 MINIs to convoy together from Bangkok to Buriram . 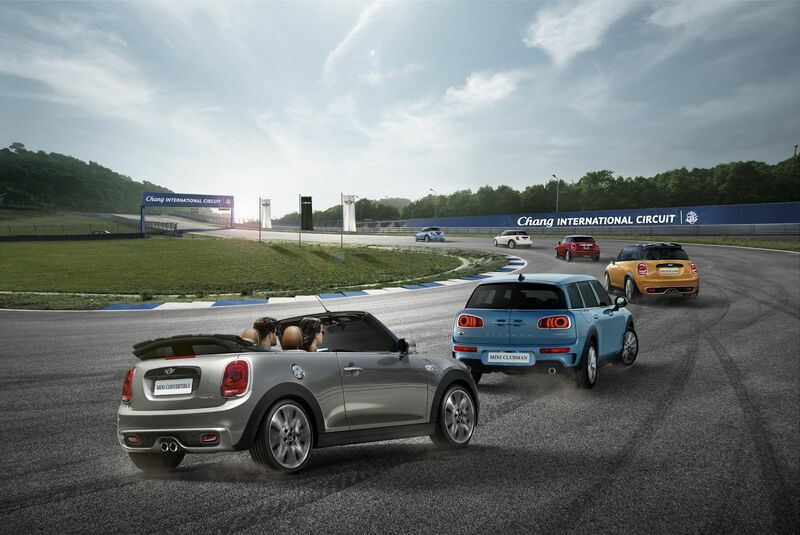 59 MINIs to experience Chang International Circuit.